Looking for a hot tub filter? We have the replacement spa cartridge that you need. 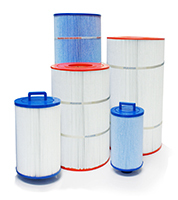 We carry a massive stock of Pleatco Pure filters to fit almost any spa. 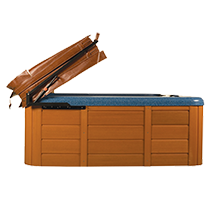 A great set of steps is required for most spa and hot tub owners to get into and out of their spa. We've put together a lineup of weather-resistant spa steps that is sure to be an upgrade over most on the market. Give your hot tub a little sparkle in the water with our line of spa LED and lightshows. 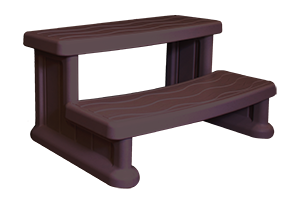 Stay safe getting in and out of your spa with a sturdy safety rail. Transfer your spa into an escape! Unique product beautifies your experience. Need a place to put your stuff while in the spa? Spa Caddy is a bestseller. Fun and games and a bunch of other cool accessories for your hot tub and spa.